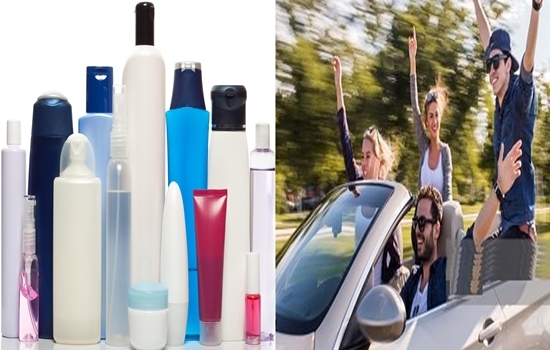 When you go for a long trip by your car, you will need to have some beauty essentials with you. Theses things are important to keep you looking good while you drive. Try to keep these beauty essentials in your car and you will make sure you are still beautiful even as you travel. Your skin is liable to get dried in long journeys. So, try to keep a lip balm in your car in order to moisturize your lips when you take breaks or stop for food or gas. You get too much exposure to sunrays while you drive for long hours, so to avoid getting “barbequed” by the sun, you should apply sunscreen at the beginning of the trip. Also, do not forget to re- apply sunscreen during your whole journey or when taking breaks. It’s very important to have hand sanitizer during your trip. It will help you to get rid of the germ throughout the journey especially when taking breaks at gas stations or roadside cafes. It is also handy to have in your car and will help you get rid of stains as soon as they happen. The colour of your skin can be drained because of driving for long period of time. Therefore, the bronzer will be essential for making you look fresh and less tired. It can help you keep your skin from getting shiny. You can use it easily to give your face a quick dusting while driving. Take a deodorant with you and keep it in your car. It will help you fresh up with a spritz of perfume anywhere you like.